In the GST council meeting held on recently, it was decided to reduce GST rate for textiles and wearing apparel manufacturing job work services from 18 per cent to 5 per cent as requested by the textiles and garments Associations across India. 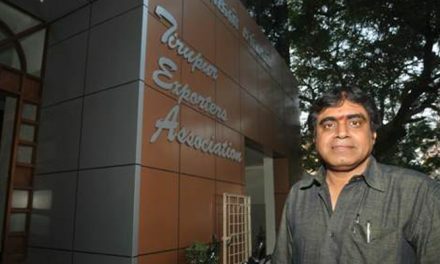 Raja M Shanmugham, President, Tirupur Exporters’ Association said he was extremely happy and thankful to the GST council, particularly to the Hon’ble Union Minister of Finance for considering the requisitions of the whole textile industry and added that the much required decision is a big relief to the Tirupur knitwear garment sector as all the intermediate processes of garments are being carried out by job working units, mostly MSMEs and this has avoided the apprehension of job working units in blocking of working capital and the job working units would not be in a position to take input tax credit. 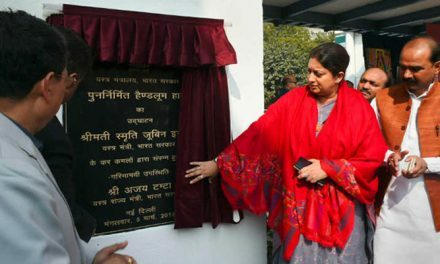 He was also thankful to the Hon’ble Union Minister of Textiles, MSME, Commerce and Industry, respective Secretaries of Ministries and PMO office. He further noted the benefit to the textile industry will be helpful for creation of more employment mainly women workers hailing from rural areas.He was also thankful to YegendraGarg, Co convener, GST Council – Textiles. 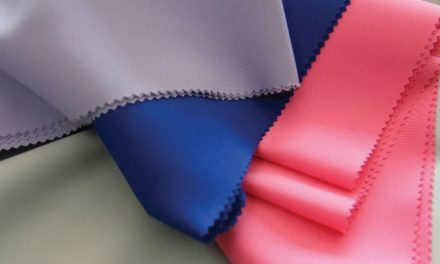 Shanmugham also appealed for reduction of GST rate fixed for MMF yarn from 18 per cent to 5 per cent or at least to 12 per cent to pave way for the increase usage of synthetic garments and thereby, the common people would get benefited.